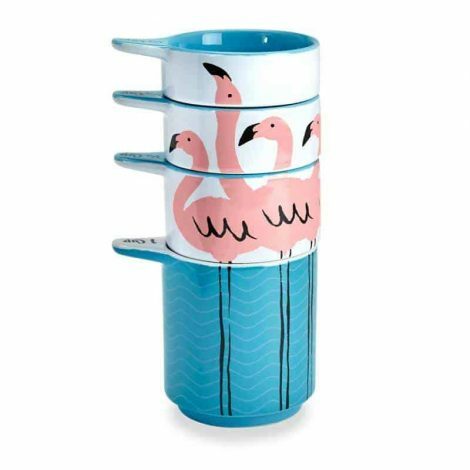 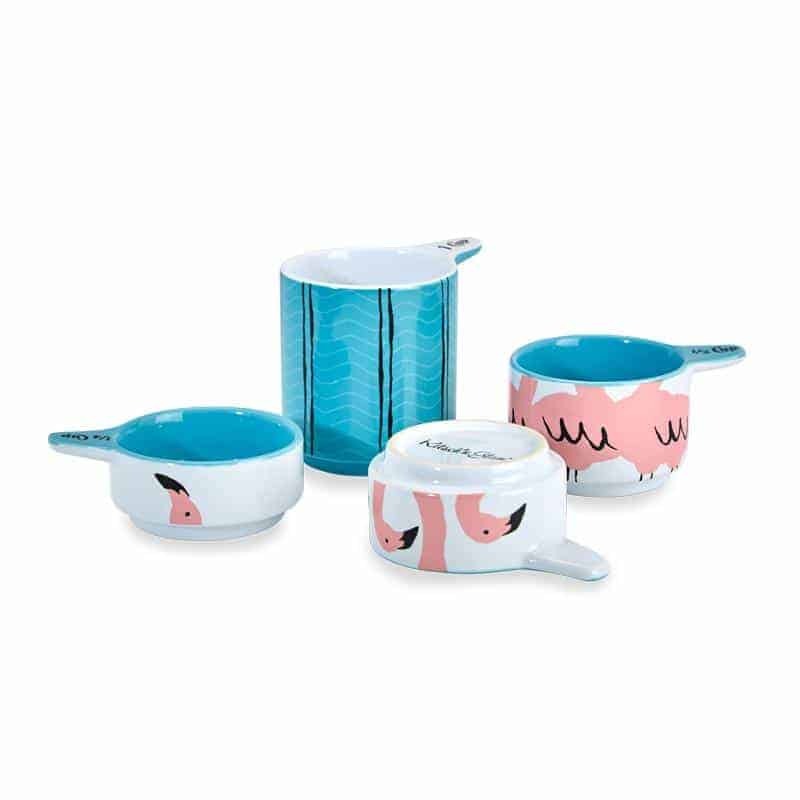 If you like to show off your funky baking skills in the kitchen then you’ll love our new fabulous flamingo measuring cups. 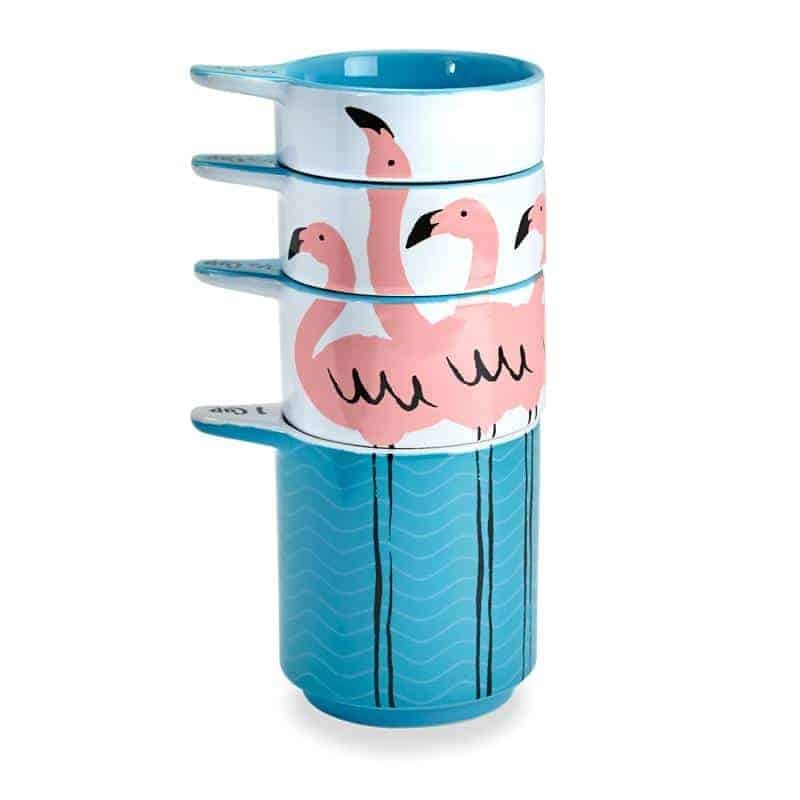 These stackable ceramic cups are a charming addition to any kitchen! Measurements of 1 cup, 3/4 cup, 1/2 cup, 1/3 cup.